Another series of Canon Super Telephoto lens patent has appeared. 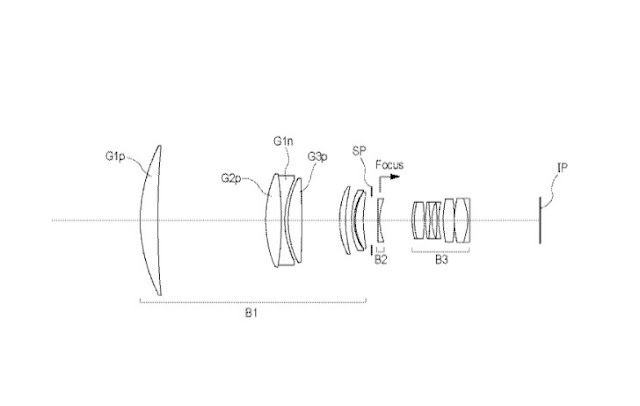 As reported earlier, Canon plans to 'revamp' their Super Telephoto lens in the next couple of years. The timetable is no accident. 2018 is the Winter Olympics, followed by the World Rugby Championship in Japan, sponsored by Canon and of course the Big Daddy of them all, the 2020 Summer Olympics in Japan.